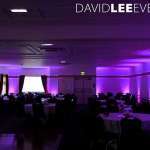 I supplied the uplighting for Broadfield Park Hotel Rochdale for a wedding over 5yrs ago now. The request was for pink uplighting, but as I got there early, I had a play with some different colours so you can see what the Nightingale suite looks like. 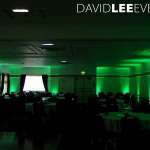 Hopefully I picked your colour but if not to to worry, other colours available. 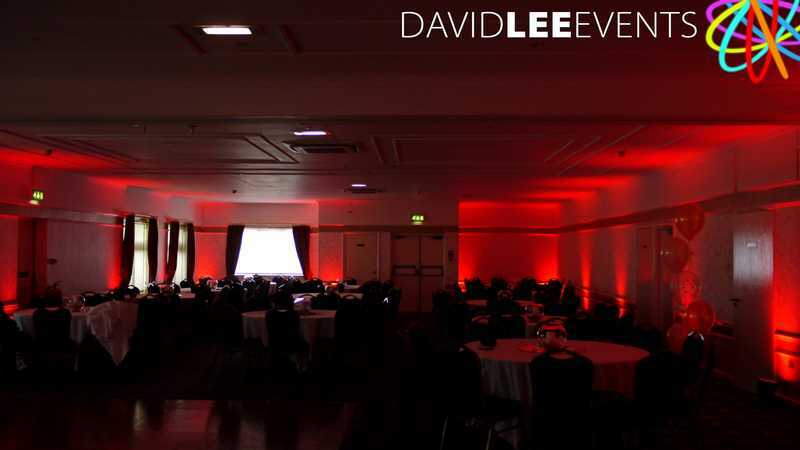 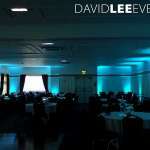 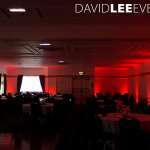 With low white ceiling and light coloured walls my uplighting really adds to the atmosphere at the Broadfield Hotel. It helps create what I call a polite backdrop during the day but in the evening when the house lighting gets dimmed, it really does POP giving you the WoW effect for your evening guests. It also makes the room feel like two different spaces for the day guests as well. As mentioned you can have your colour not just colours set in the pictures below. 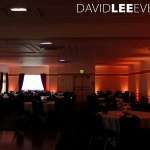 You are welcome to arrange a meeting at my unit in Oldham or down at Broadfield Park Hotel. I can set-up a couple of lights and we can have a play and find the colour and shade that matches your personal Colour theme. 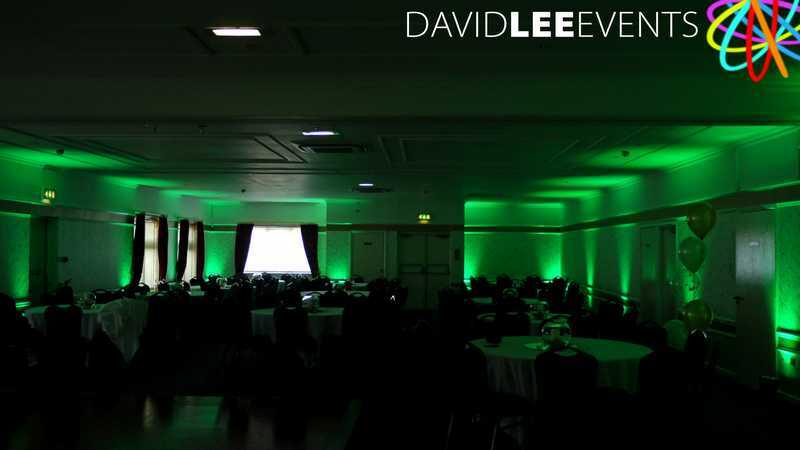 Weather it’s a wedding theme or corporate colour scheme. 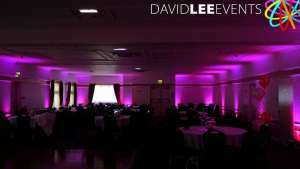 Just ask, I’m happy to talk and show.